Create Your Own RPG with RPG Maker Fes! 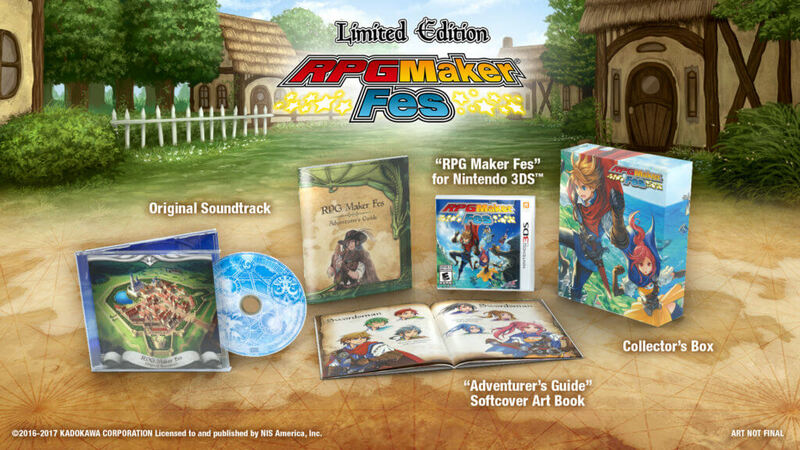 Western regions are finally getting a release of RPG Maker Fes, a game-building software for the Nintendo 3DS. It’s no secret that user-generated content has become a pretty popular feature recently. With the rise of games like Minecraft and Roblox, it’s easy to see why gamers enjoy tinkering and creating their own games. 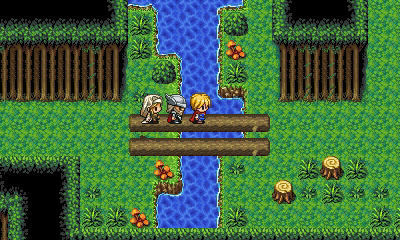 The RPG Maker franchise isn’t new by any stretch, with the original release tracking all the way back to 1992. I’m no stranger to user-generated content games, and I’ll be the first to tell you that they can be overwhelming at first. Even games aimed at younger audiences like LittleBigPlanet have incredibly intricate systems to learn. However, you can arguably make a decent level without needing to know every detail. There’s a big jump between making a single level and creating a whole game, and it seems like publisher NIS is well aware of that fact. Straight from the game’s “about” page, NIS guarantees you won’t need to know any super difficult coding before attempting to create. “Create the RPG you always dreamed of with RPG Maker Fes! I can already hear it now; “but what if I don’t like creating and I just want to play?” Fear not, as NIS is also promising to release RPG Maker Player, a free client on the 3DS eShop. People who are interested in trying out the vast array of RPGs available will not have to spend a dime! RPG Maker Player will allow you to search and download games shared from RPG Maker Fes, making it an amazing deal. We can’t wait to check it out when it releases later this month in Europe on June 23rd, and then the United States on June 27th. Check back after we’ve had some time with it for recommendations on the best games RPG Maker Fes and RPG Maker Player will have to offer!